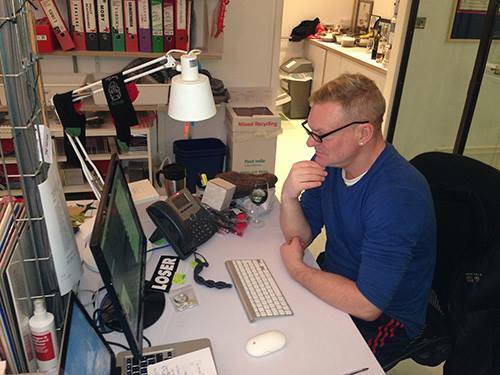 I was able to hookup with Erasure and their label Mute Records in regards to their new EP Snow Globe. They sent me a digital copy of their new Album Snow Globe and then shortly after a hard copy (CD) by mail. 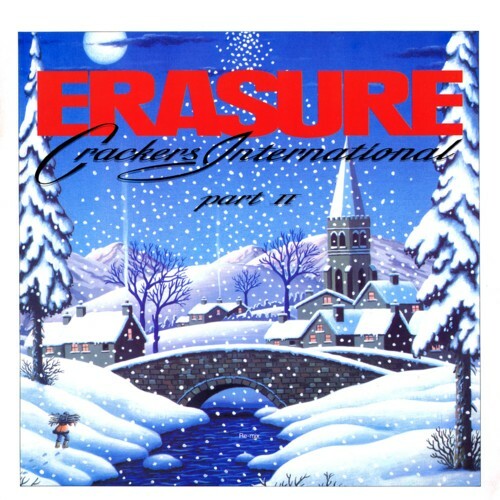 It was the perfect fit for my Holiday Erasure collection that went with my Erasure Crackers Christmas Album from the 1980’s. 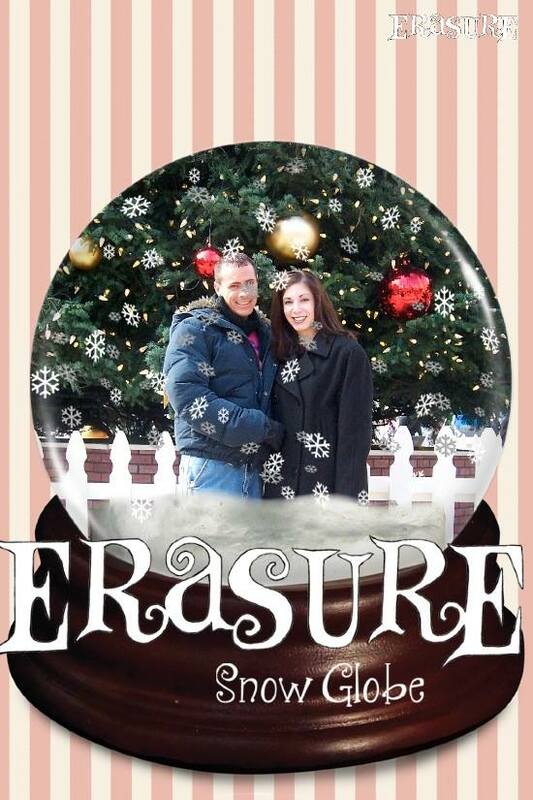 No Modesto View Retro fans, Snow Globe wasn’t Erasure’s first Christmas EP. The first one came out in 1988 and back then it was all about a cassette tape and if you were lucky enough, you were able to get it on vinyl. For this DJ, there’s something good to be said about the snap, crackle and pop on any spin of a record. Just the same, I was all excited to give a Snow Globe a listen. Honestly, I wasn’t too surprised that I enjoyed it, but what did surprise me, was the electronic twist Erasure was successfully able to create with some of these old fashioned Christmas favorites. It was like hearing and enjoying them for the first time. But the fun didn’t stop there. Their Christmas CD is filled with new songs too. When I hit the play button on the song Loving Man, the volume went way up and the mirror ball in my studio came on. Suddenly my wife and I started to dance uncontrollably. We were having a synthesized Christmas Blast and Thanksgiving was still weeks away. We didn’t care, we where enjoying being Snow Globed by Erasure and loving it. At this point, we were very much excited to move on to the next track with plenty more to enjoy. The song Gaudete took us right back up, it had a great synthesized beat mixed in with lyrics sung in a Latin tongue. Very cool, in fact it was the first song that was released prior to the album making its debut on November 11th. Erasure Snow Globe has 13 tracks, many of them are new songs but quite frankly, being a man of faith, I must say their version of Silent Night really touched me. Shortly after we received our Snow Globe CD, I had the pleasure on getting Erasures take on what it was like producing this new Christmas CD. According to Andy, he hadn’t seen Vince in nearly 2 years and he was a bit nervous and he described it as “It was a bit like seeing your ex-wife, you know you love the person but what’s going to happen?’ Vince noted that his professional musical relationship with Andy is his longest with anyone. “I get nervous too. It takes us a day or so to feel comfortable again but Andy’s so easy-going and such a delight to work with.” I guess what they were both most worried about is, would the magic happen here again? Nevertheless, the magic did happen thus Snow Globe was created and released and is currently dominating the Holiday Charts. 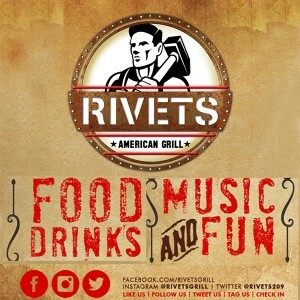 Modesto View Retro fans! Electrify and synthesize your Holiday, Erasures Snow Globe is out now for you to enjoy. Another Erasure CD that would make a perfect Holiday gift is “Tomorrows World.” It was released in 2011 and not only is this CD amazing, but so was their tour that went along with it. Retro Newsflash! Most of us know Erasure form the 1980’s; but most don’t know that they’ve been putting out new albums with great hits songs since then. Keep your eyes open for these other Erasure CD’s you are sure to enjoy.